Debut Date 15 May 1914. Pitcher 1 Year. 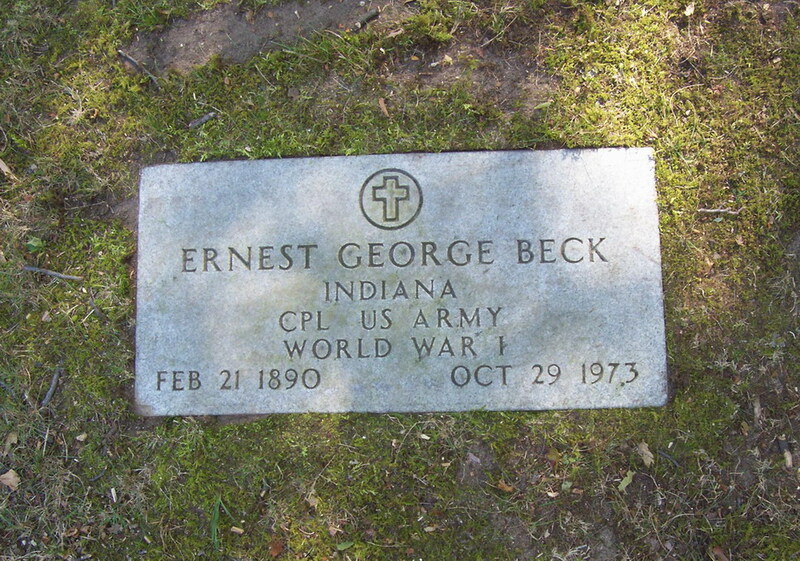 Served as a Corporal in the U S Army during World War I. Died after a six-week illness.